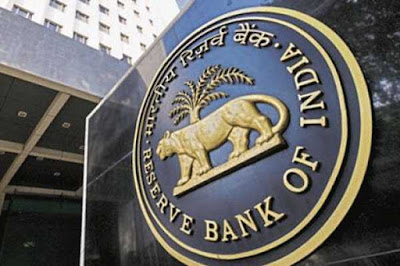 In the Monetary Policy Statement released in February 2018, Reserve Bank of India announced to launch Ombudsman Scheme for Non-Banking Finance Companies which has been launched officially. The scheme will provide a cost-free and expeditious complaint redressal mechanism relating to deficiency in the services by NBFCS covered under the scheme. Initially, all the deposit-taking NBFCs will be covered under this scheme. After analysing the result of the first step, RBI would extend the scheme to cover NBFCS having an asset size of Rs one billion and above with customer interface. The scheme provides for an appellate mechanism under which the complainant/NBFC has the option to appeal against the decision of the Ombudsman before the appellate authority. The offices of the NBFC Ombudsmen will function at four metro centres - Chennai, Kolkata, Mumbai and New Delhi and will handle complaints of customers in the respective zones. An ombudsman, ombud, or public advocate is an official who is charged with representing the interests of the public by investigating and addressing complaints of maladministration or a violation of rights. The ombudsman is usually appointed by the government or by parliament, but with a significant degree of independence. In which of the following cities will the centre of Ombudsman for Non-banking finance companies will not be located?